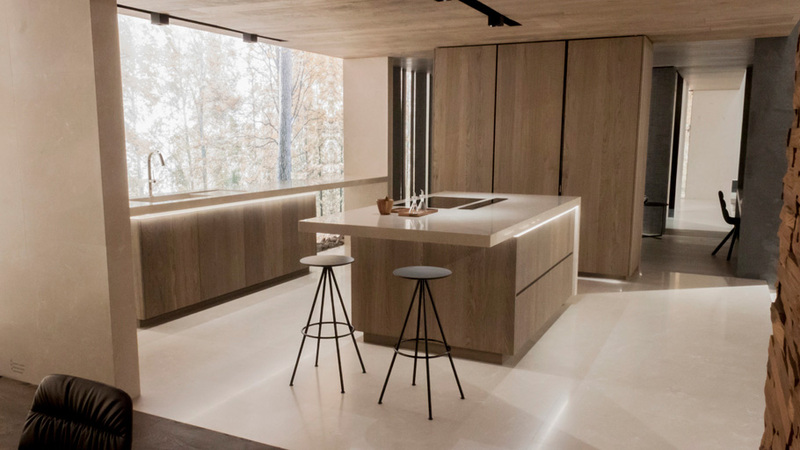 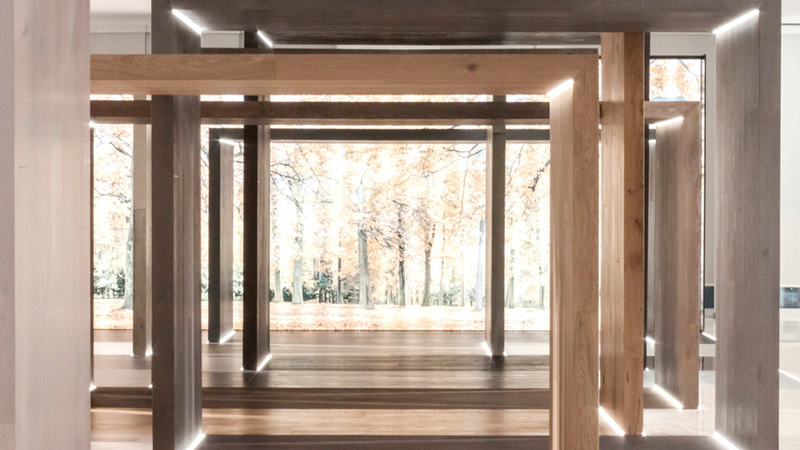 The specialised firm in natural materials from the PORCELANOSA Grupo, L’Antic Colonial, has comprehensively renovated its showroom in time for the 23rd Porcelanosa Global Architecture Exhibition at the Group’s business premises from the 25th to the 29th of January. 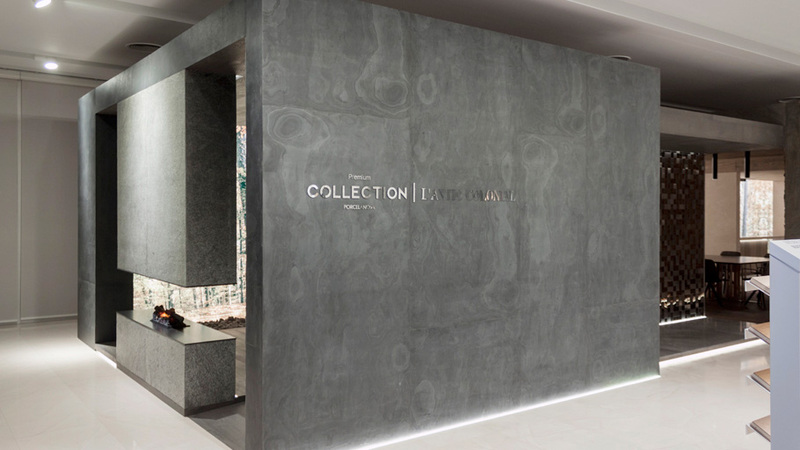 Based on assumptions of class, sophistication and elegance, this firm has created an exhibition space which raises the cutting-edge design bar to its highest level, which is set up around their latest developments in materials and products for 2016, from natural stone to parquets or laminate flooring, mosaics or bathroom equipment. 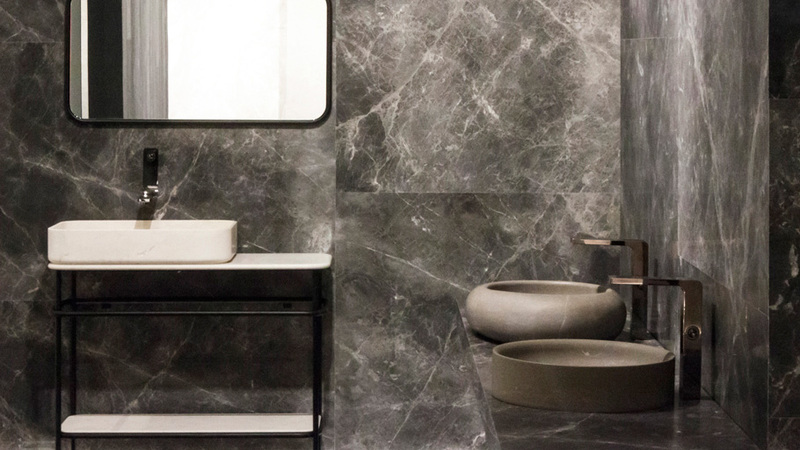 One of the leading developments from the company in its renovated showroom is the Premium space by Porcelanosa. 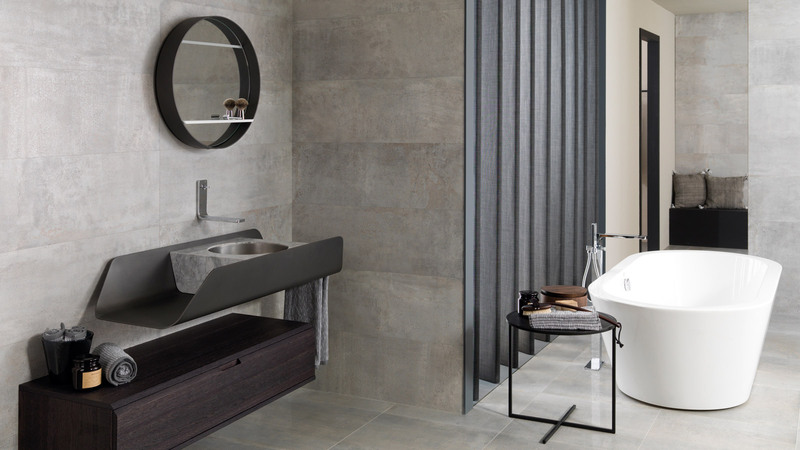 Following the presentation of the Premium Collection products and materials, selected by Ramon Esteve at Cersaie 2015, L’Antic Colonial has made the #premium home project based on this concept. 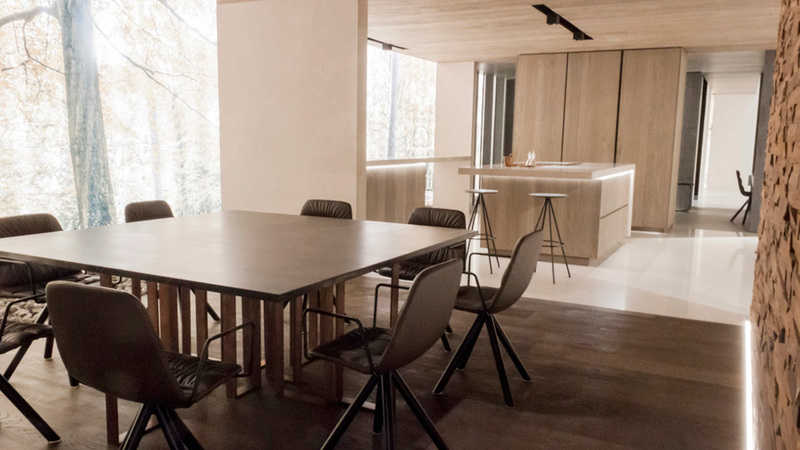 Both architects and professional designers have enjoyed this exclusive and luxurious space of 120 m2, with a living room atmosphere, dining room, kitchen, bedroom and two bathrooms, bringing the latest developments from L’Antic Colonial together, along with a stunning kitchen from Gamadecor and the most technological complements by Noken. 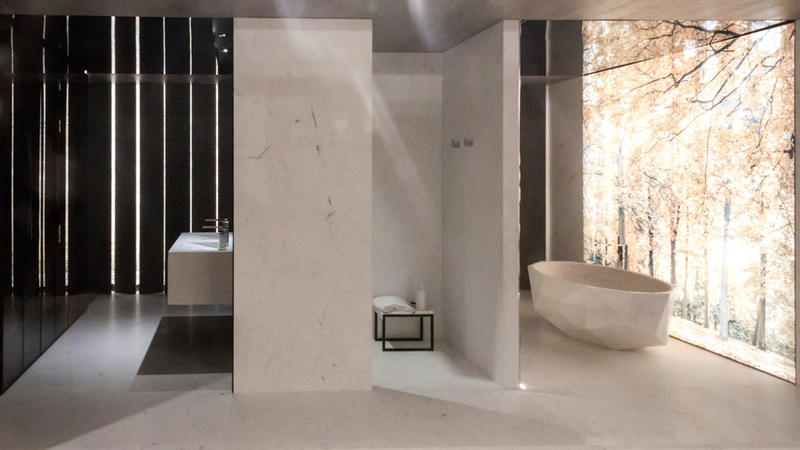 The contract is another concept that L’Antic Colonial has developed in its new showroom for the 23rd Porcelanosa Exhibition. 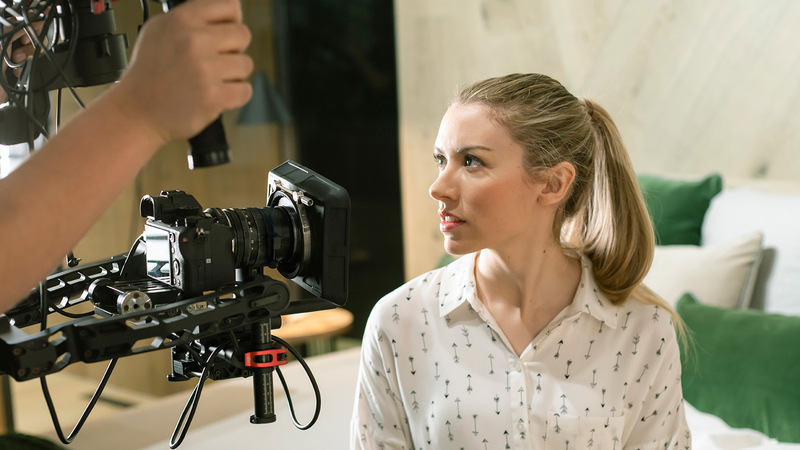 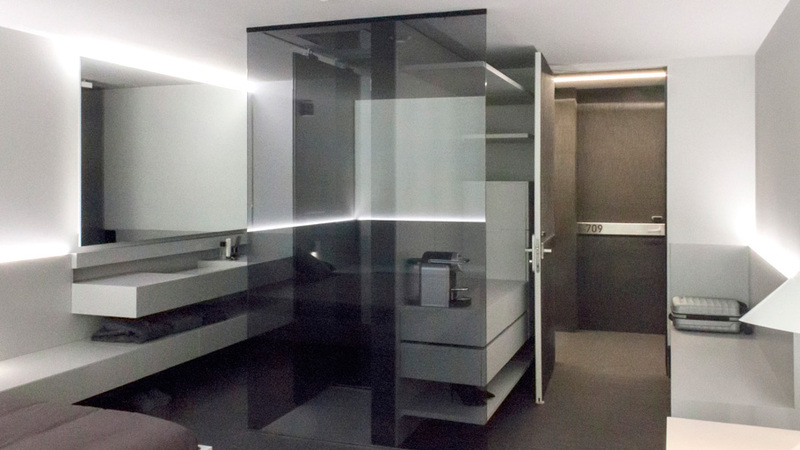 This company has made the simulation of two hotel rooms, in whose composition other companies from the PORCELANOSA Grupo such as Systempool, Noken or Gamadecor have participated in, as well as the collaboration of both Inclass and Vibia. 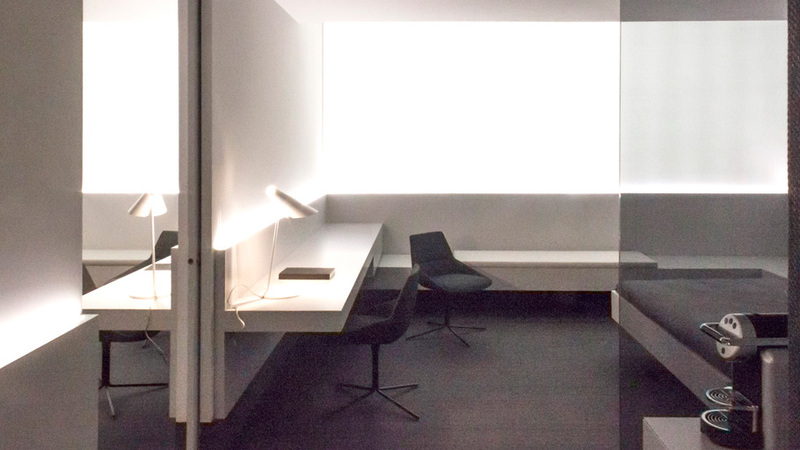 For this hotel space design, performed by Fran Silvestre Arquitectos, the aforementioned design has benefited from the installation of various Linkfloor models, both in flooring and coating. 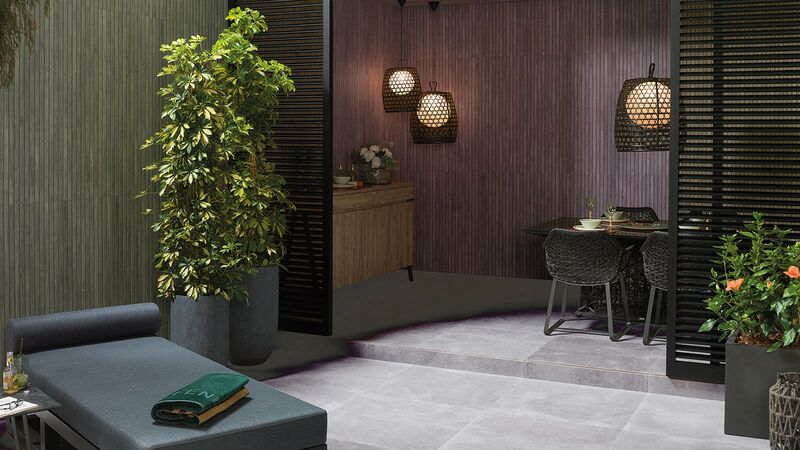 Because of both its resistance and ease of installation on both floors and walls, this vinyl material is a suitable project for high transit contract spaces. 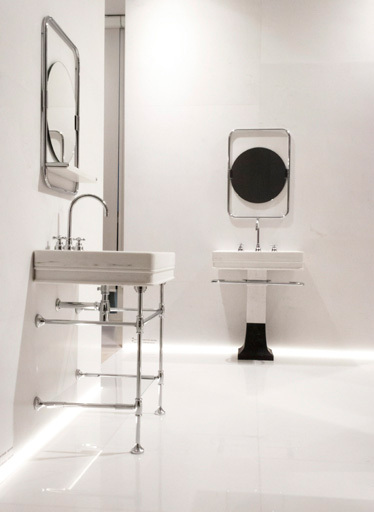 Surrounded by the best professional designers, L’Antic Colonial presents the elegant and exclusive bathroom collections for 2016 in collaboration with prestigious firms such as Yonoh or Lázaro Rosa Violan. 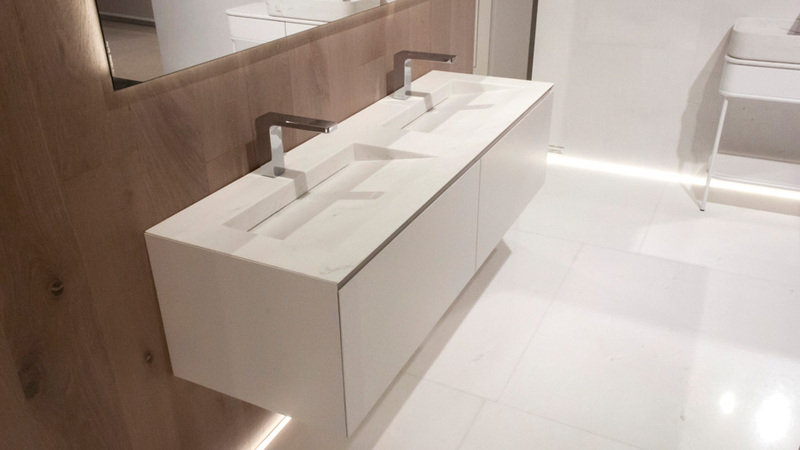 Both companies have worked together with PORCELANOSA Grupo in order to create an exceptional series of basins, which are made of natural materials. 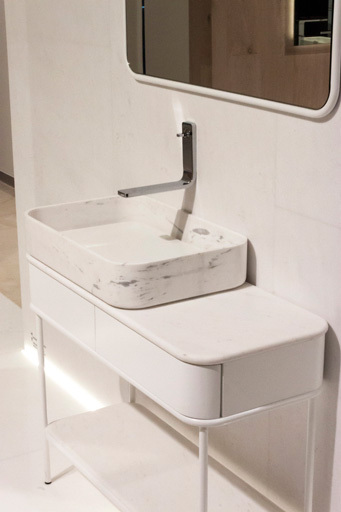 Whereas Yonoh opted for nostalgia in its countertop and its basins in natural marble, both from the fresh and “Vintage” modernist collection; Lazaro Rosa-Violan presents its Saint Germain and Saint Denis series with classic touch, large basins in smooth lines; and a wall mounted basin in marble with a crest for the taps, respectively.